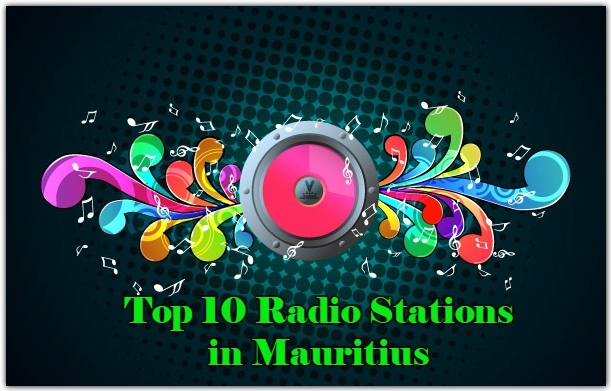 Rocking Paradise live broadcasting from Mauritius. 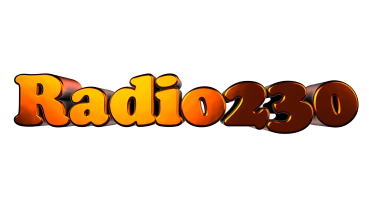 When you listen to our broadcast, you will hear only the best in classic and new rock and roll in our syndicated and our produced shows. 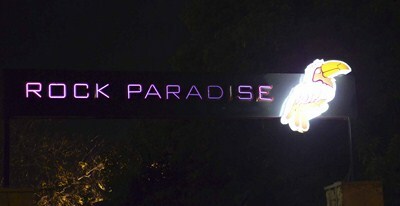 Rocking Paradise launched in January 2013. 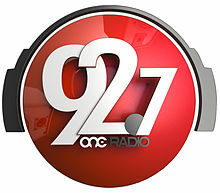 Rocking Paradise is one of the most famous online radio station on Mauritius.